EuroSys 2018 will take place in the amazing city of Porto, in Portugal. This city was elected Best European Destination 2017 and won this prestigious title. Porto is the second largest city in Portugal and the capital of the Northern region. Located along the Douro river estuary in northern Portugal, Porto is one of Europe’s oldest tourist destinations. Its wealth of monumental and artistic heritage, Port Wine, open-air leitura spaces and cultural life are just some of the main attractions. With 1.4 million habitants, Porto positions as one of the youngest cities in Portugal contrasting with its old historical city centre, rate by UNESCO as World Heritage Site in 1996.Its Latin name, Portus Cale, has been referred to as the origin for the name “Portugal”. Icons such as “Serralves” or “Casa da Música” and a regular agenda of music, art and sports events stand witness to a urban space, in constant movement. One of Portugal’s internationally famous exports is the port wine, produced exclusively in the Douro region and aged in cellars. Porto has several institutions of higher education, the largest one being the state-manged University of Porto, which is the second largest Portuguese university. Research wise, Porto is also the home city for INESC TEC, the largest research institute in Portugal, holding a staff of almost 1000 people from which 700 are researchers. 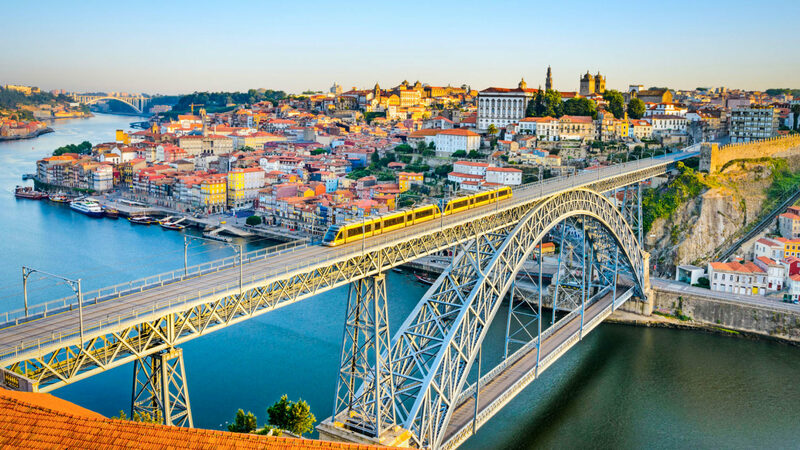 Porto is also considered one of the world’s most exciting cities in 2018! Click here to read more.